NASA made an exciting announcement this week. It’s launching a new research portal to provide free public access to the data and publications resulting from NASA-funded research. The portal points to two new services. 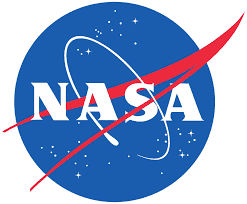 The first, called “NASA’s Data Portal” is a catalog of publicly available datasets, APIs, and visualizations. You can use it to explore by category, or search to find a specific dataset. The second service, called “PubSpace“, will provide free public access to peer-reviewed journal articles and other publications resulting from NASA-funded research. It is an extension of PubMed Central (PMC), which is funded by the National Institutes of Health (NIH) and operated by the National Library of Medicine (NLM). PubSpace will be fully functional in Fall 2016. If you have question or would like to learn more about accessing federally-funded research data or publications, please contact the Sciences Library. BioRxiv is indexed in SciFinder, but not Web of Science, Scopus or PubMed. If you have any questions or if you’d like a demonstration of this database, please contact the Sciences Library. For more information, please see the CERN Press Release. The American Chemical Society announced an expansion of its open access publishing options, designed to assist authors. The expansion includes a new open access, peer-reviewed journal, ACS Central Science, to be launched in 2014, plus more licensing choices for authors and a stimulus program to support authors who select ACS journals when seeking to publish their work open access. For more information, please visit http://acsopenaccess.org/. If you have any questions about scholarly publishing or open access, please contact the Sciences Library at 335-3083 or lib-sciences@uiowa.edu. The Royal Society of Chemistry recently launched the Chemical Sciences Article Repository, “a non-commercial subject specific open access repository for chemistry papers, hosting Green and Gold Open Access(OA) papers and linking back to the publisher’s Article of Record.” This repository can be used to deposit and search for open access papers in the chemical sciences. For more information: http://www.rsc.org/chemical-sciences-repository/articles/faqs. If you have questions about the Chemical Sciences Article Repository, open access, or the UI’s institutional repository, please contact the Sciences Library at 335-3083 or lib-sciences@uiowa.edu. Calling all Biological and Medical scientists! 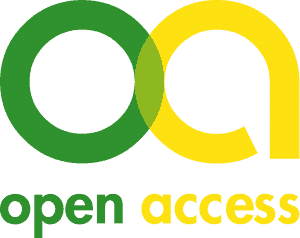 The University Libraries is pleased to begin supporting PeerJ memberships for all interested University of Iowa faculty and researchers through the Open Access Fund. The University Libraries and the Office of the Provost established the Open Access Fund to pay the processing fees related to open access publishing. PeerJ is an Open Access publisher of scholarly articles in the biological and medical sciences [full list of subject areas]. Rather than charging a per-article fee for making an article Open Access, PeerJ charges a one-time membership fee for authors [Breakdown of membership types]. All interested UI faculty, graduate students, and research should contact Chris Diaz for more information about setting up a PeerJ membership. Originally posted on October 3, 2013 at http://blog.lib.uiowa.edu/transitions/?p=1084 by Chris Diaz. Erratum: This post is out-of-date. For up-to-date information, please visit http://guides.lib.uiowa.edu/OAfund. 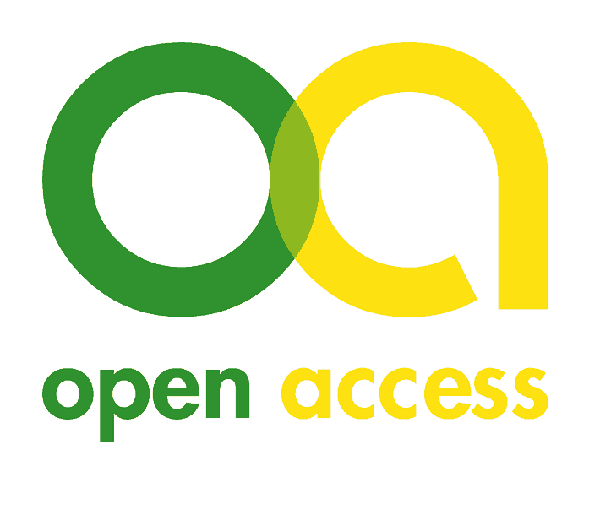 Open access is an electronic publishing model that allows free and immediate access to research, and also allows authors to retain intellectual property rights to their research. Many open access journals charge authors publication fees, which can be a barrier to publishing in such venues. To help offset the cost of publishing in open access journals the Office of the Provost and University Libraries have established a small fund to assist with authors’ fees. $3,000.00 for publication in full open access journals that allow immediate, free access to all their articles upon publication (check the Directory of Open Access Journals: http://www.doaj.org/ for titles that qualify). $1,500.00 for publication in “hybrid” open access journals. These are subscription-based journals that allow open access only to articles for which author open access fees have been paid (check Sherpa/RoMEO’s list of Publishers with Paid Open Access Options: http://www.sherpa.ac.uk/romeo/PaidOA.html). Funding is not available to researchers with grant funding that could be used to pay open access fees. Questions about the process may be directed to Mike Wright, Interim Associate University Librarian, Collections and Scholarly Communication (michael-wright@uiowa.edu).